TOOL: "The Pot", de 10000 Days, Dissectional, 2006. 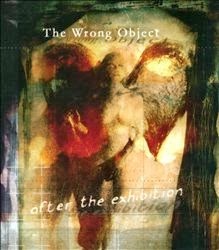 THE WRONG OBJECT: "Wrong But Not False", de After The Exhibition, Moonjune Records, 2013. MARBIN: "Old Silhouette", de Breaking The Cycle, Moonjune Records, 2011. 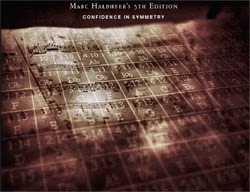 MARC HALBHEER'S 5th EDITION: "Confidence In Symmetry", de Confidence In Symmetry, Textit Music, 2013. CARMEN INTORRE JR.: "Gibraltar", de For The Soul, Random Act Records, 2012. ATHANASOPOULOS / PIN JAZZ QUARTET: "Blues For Josef", de Knock Before, Free Code Jazz Records, 2009. PIERANUNZI / JOHNSON / BARON / WHEELER: "A Nameless Gate", de As Never Before, CAM Jazz, 2008. AURORA TRIO: "Bielefeld Breakout", de A Moment's Liberty, Maya Recordings, 2013. NICKELBACK: "Bottoms Up", de Here And Now, Roadrunner, 2011. LANCE LOPEZ: "Lowdown Ways", de Handmade Music, String Commander, 2011. THE AVENGERS: "On A Mission", de On A Mission, Belead Music, 2012. THE IMPOSSIBLE GENTLEMEN: "Modern Day Heroes", de Internationally Recognized Aliens, Basho Records, 2013. 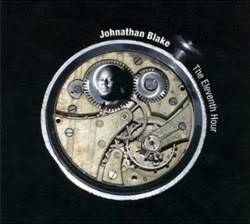 JOHNATHAN BLAKE: "Time To Kill", de The Eleventh Hour, Sunnyside, 2012. WINTHER / BERGONZI / AMAN / MOGENSEN: "Domolian Mode", de Tetragonz, Stunt Records, 2013. 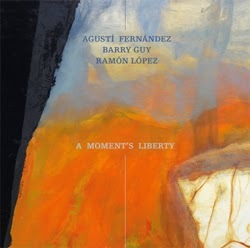 GLAUCO VERNIER & LEE KONITZ: "Duo Improvisation In One Movement: Ides Of March", de The Ides Of March, Artesuono, 2001. SIMAK DIALOG: "Ari", de The 6th Story, Moonjune Records, 2013. VIRGIL DONATI: "In This Life", de In This Life, Gildon Music, 2013. DUSAN JEVTOVIC: "In The Last Moment II", de Am I Walking Wrong?, Moonjune Records, 2013. JOHN McLAUGLIN AND THE 4th DIMENSION: "Take It Or Leave It", de Now Here This Abstractlogix, 2012. PAT MARTINO: "Twisted Blues", de Remember: A Tribute To Wes Montgomery, Blue Note, 2006. 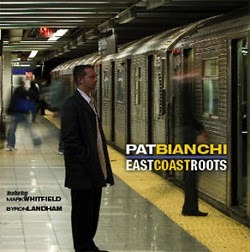 PAT BIANCHI: "Silver Trane", de East Coast Roots, Jazzed Media, 2006. 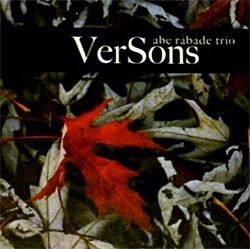 ABE RÁBADE: "A Saria Da Carolina", de Versons, Karonte, 2013. JOE MAGNARELLI: "Ballad For Barretto", de Persistence, Reservoir Music, 2008. DEWA BUDJANA: "Majik Blue", de Joged Kahyangan, Moonjune Records, 2013. TRANSATLANTIC: "Stranger In Your Soul", de Whirl Tour 2010, Inside Out, 2010. THE AVENGERS: "No Big Deal", de On A Mission, Belead Music, 2012. SOFT MACHINE LEGACY: "Black And Crimson", de Burden Of Proof, Moonjune Records, 2013. MARC HALBHEER'S 5th EDITION: "Tetraction", de Confidence In Symmetry, Textit Music, 2013. 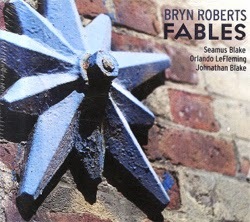 BRYN ROBERTS: "Canadian Tuxedo", de Fables, 19/8 Records, 2013. D'3: "Calypso Para Mario", de Quid Pro Quo, Satchmo Jazz, 2003. LUCKY PETERSON: "Changing Ways", de Every Second A Fool Is Born, JSP, 2011.